The Park Royal is a modern, beautiful and attractive property located conveniently for guests to reach and travel across Chennai. The hotel stands with its simplistic and flow of vibrancy decor. 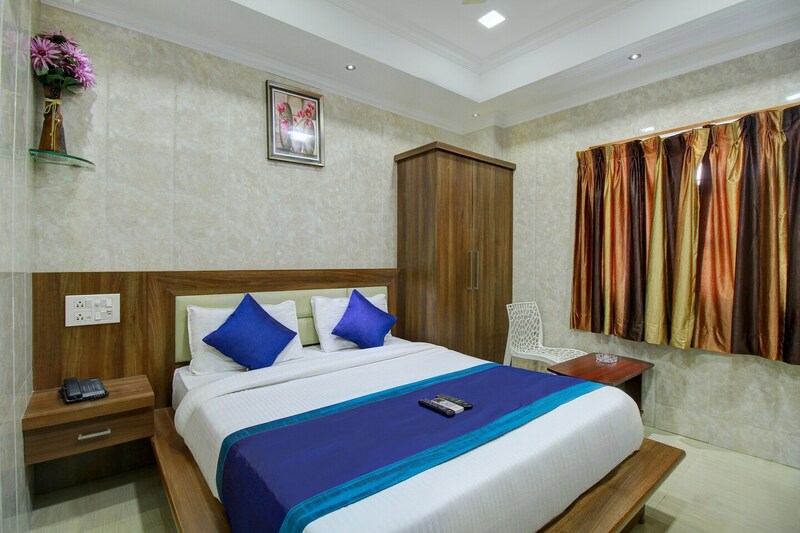 The unique rooms are bright, cheerful and the wooden wall decor and furnishing adds a degree of warmth that is comforting and pleasant to stay. Guests can avail the facility of free wifi and card payment. Various tourist attractions in its vicinity are Masjid-E-Qudusiya, Parthasarathi Temple and Csi Wesley Church.